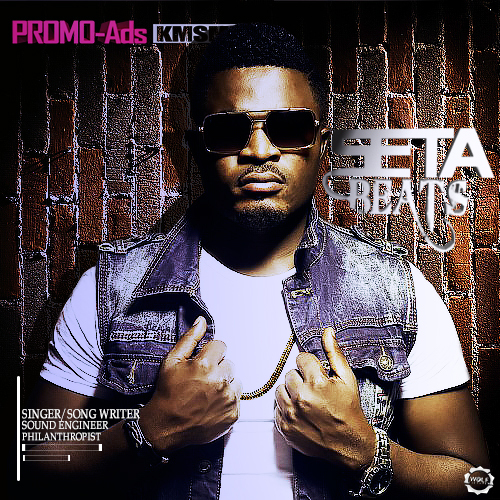 Mesmerizing from new stunner, Seta Beats ft Baddest 237 dance-floor guru Magasco, #LoveInTheAir has quash every urban club banger. The new flooring single is coming at the time, Seta is ticking his name in the urban market. 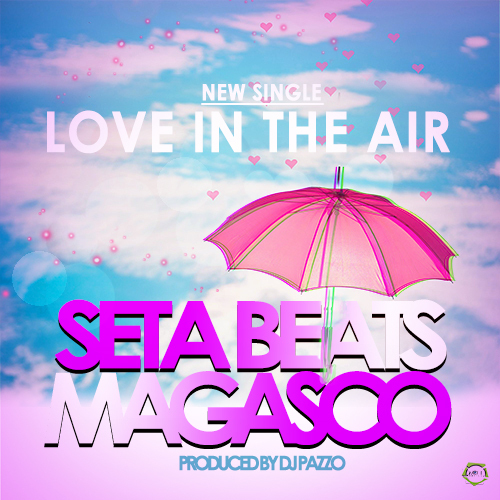 Produced by DJ Pazzo, #LoveInTheAir is the second single in the same month by him after Miyaka, some days ago.